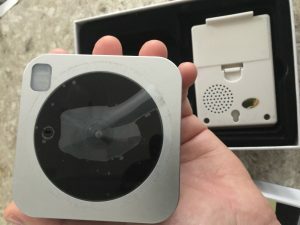 Hands On Review: iseeBell Wi-Fi Video Doorbell Security Cam proves to give an array of Smart Home, IoT, and security options for a one-time fee in the $149 DIY security camera bundle. 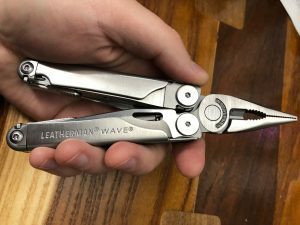 My favorite part of this pack are the tools. 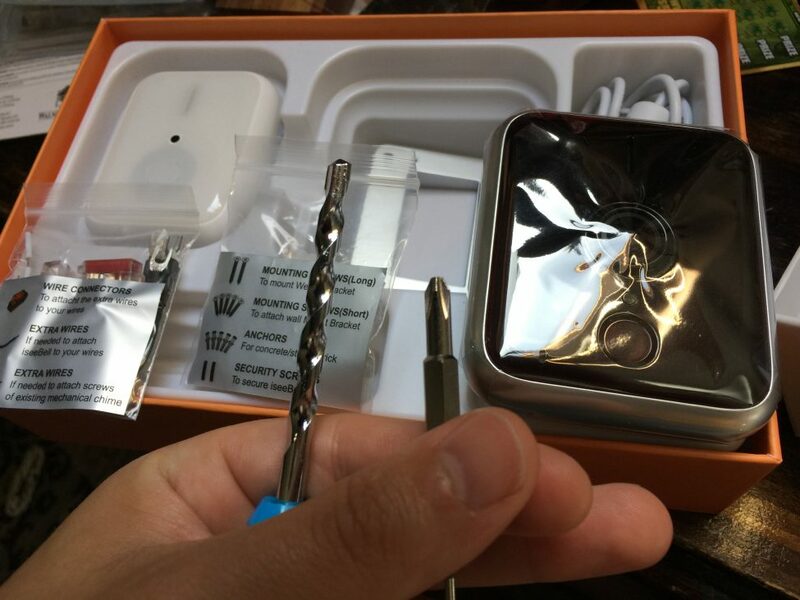 So that any situation is covered, the iseeBell “live wisely” package contains an interchangeable mini Philips screwdriver, reversible to a micro hex bit and then a full on drill bit for careful control of any hand drilling into drywall (or in my sad case . . . plaster). The price, ease, and sleekness of the iseeBell doorbell and smart home tech make it a force to be reckoned with. Is it the next Ring craze that everyone wants but doesn’t understand? Hell, I do not know. 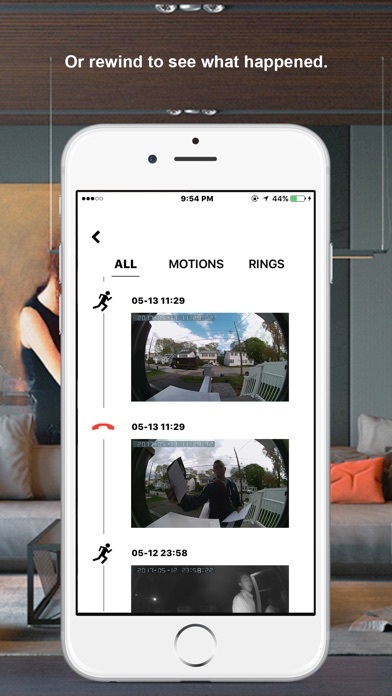 The Ring Doorbell and ADT are now partnered and making a killing on everyone’s recurring contracts, and even $50 a month adds up to $149 very quickly as the years go bye. iseeBell’s power of motion sensing HD camera makes the video doorbell market sexier for a much lower investment. Open the box, always a satisfyingly fun moment, and it is apparent that iseeBell has been mimicking Apple in not just their beauteous design but also their minimalistic packaging. 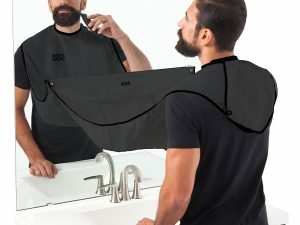 The iseeBell bundle comes in a tiny light box that is packed with just enough protection to justify the environmentally friendly conciseness. 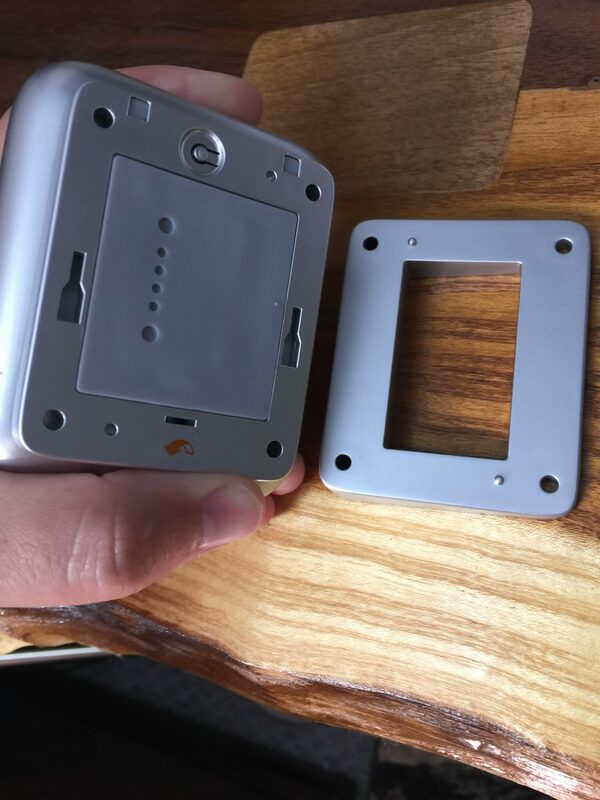 The iseeBell video doorbell is small and light, shiny, and very appealing to the eyes. At 3.3 by 2.9 by .9 inches and weighing in at a hair over 3.5 ounces, iseeBell could knock out Money Mayweather any day. And, to repeat, there are cool tools in the box too! 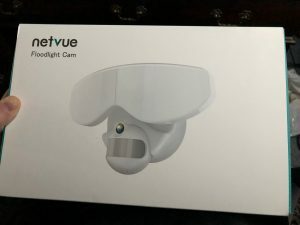 The iseeBell bundle has been well thought out so that any Josephine or Joe Blowe with a sense of righty, tighty, lefty loosey can install and enjoy their own inexpensive smart video doorbell and all its perks. Ease of installation and use are just two of the upsides. 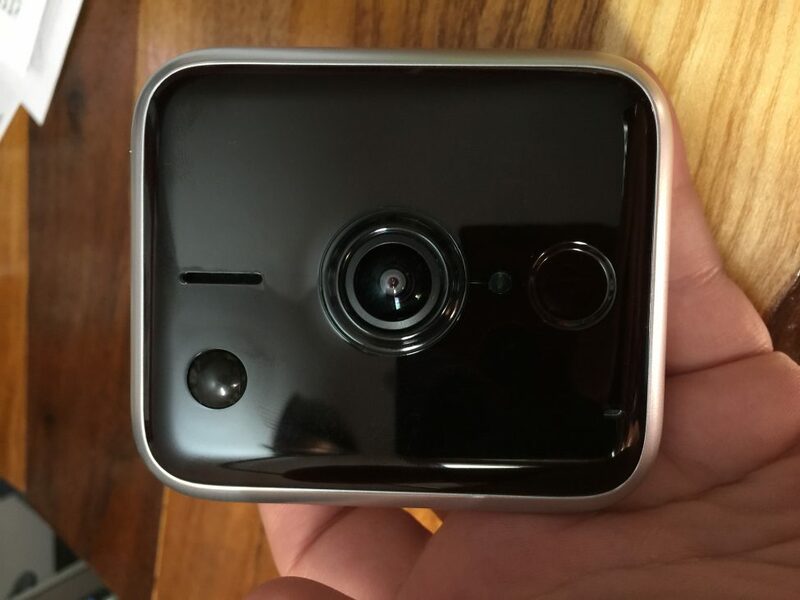 Clear video and sound, smart door locking and integration, HD video and security sent to your smart devices without having to pay a security company a monthly fee are the others. What is the iseeBell lacking? Well the bundle does not include an adjustable wall mount and the fixed mount that is included is rather limiting in terms of its angle. That said, at the right height ultra wide angle of 185 degrees covers damn near most of the area. If you want the ability to shift the I’s gaze, just get the iseeBell adjustable wall mount. 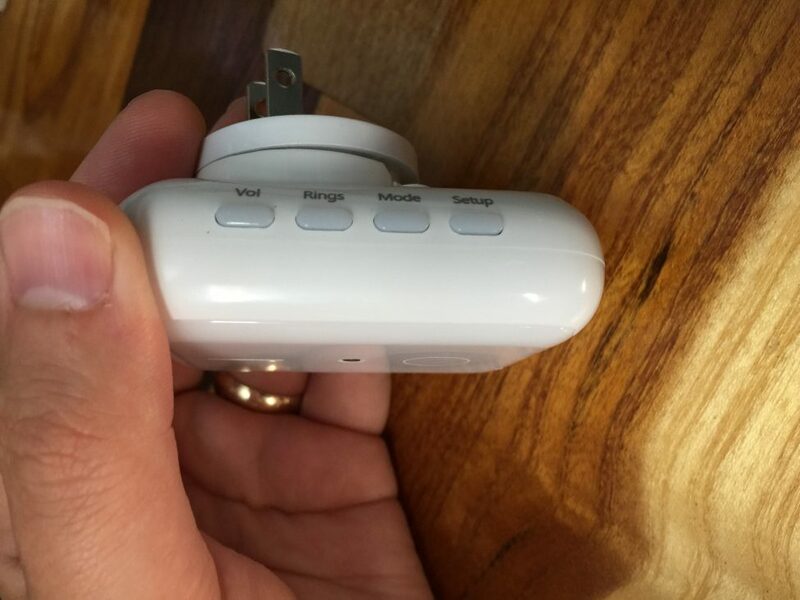 The indoor door chime is even smaller, white to match many a kitchen, and plugs directly into an outlet; it has a clear and loud (if you want to feel the wrath of god in you) speaker. And you do not have to incorporate the indoor chime, because the iseeBell is no traditional doorbell and can deliver all the sounds, effects, video recordings and proximity alerts of the Predator to your smartphone, your wife’s iPad, and your teenage son Tommy’s iPhone, should you deem him worthy. When the 29 pound Cosmo the Kramer kitty decides he wants to try an antique book to appease his rampant appetite, an iseeBell phone alert can inform the family so that whoever is home and watching the 720p video feed knows the bobcat is within inches of your first printing of Dr. No and licking his chops and the travesties can be averted! The iseeBell App is very intuitive to install and use on iOS and Android devices, though Windows has sadly (or not so sadly) been left out to date. 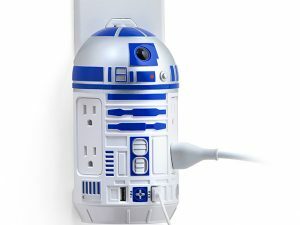 If you have a home or apartment with a doorbell outside the front door already, remove the old one and if you have a 110 volt power source in two wires (electricians or a cheap voltmeter can save you from a shock here, folks, if you do not know what you are looking for) you can hook the two 110v power to the back of the iseeBell directly, easy peasy. 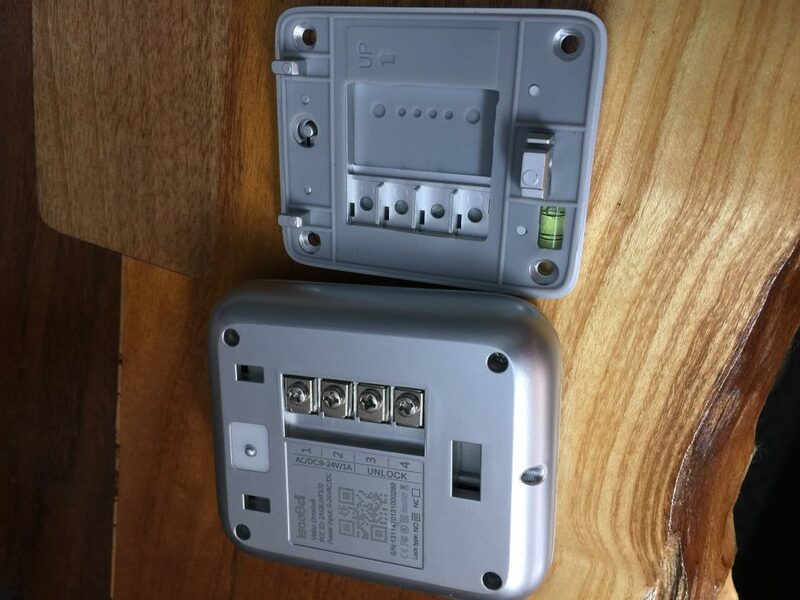 If you do not have a hardline powered in or you want your iseeBell video doorbell elsewhere (like the library), the bundle includes a 110v plug with two open wires on the end for wiring into the device. The instructions clearly state that live power should be off, meaning the circuit in the circuit breaker box that you are working off of is not on, so that no electrocution can take place and make the hair stand wavily on top of your head. This is always the right call. 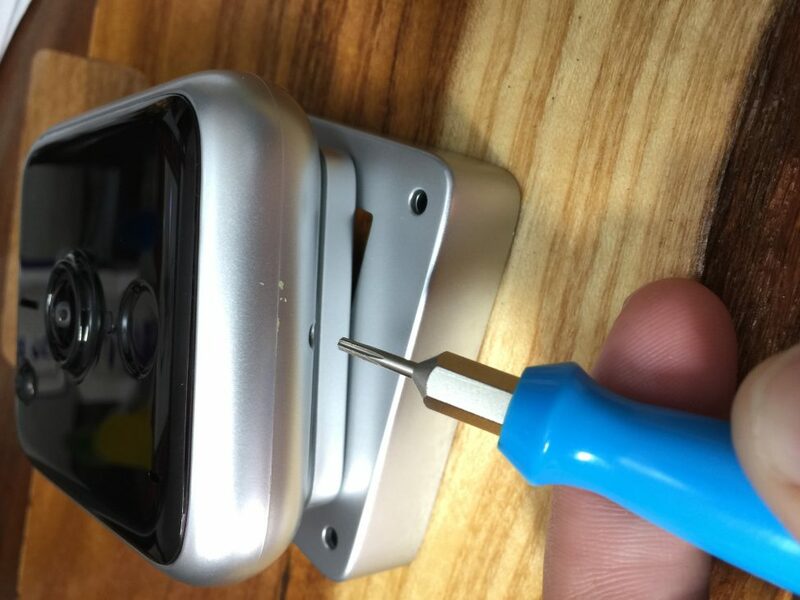 The iseeBell is a Do It Yourself (DIY) item (though you can pay your neighbor Joanne the licensed electrician if you want to), and so installing the IoT doorbell requires some light wiring, especially if you want to connect it to a smart lock in your door. Clear instructions guide through any parameter, as does YouTube, and the iseeBell attention to detail continues to impress as the hardware included is clearly labeled on the outside of the bags, so extra wires and wire connectors can be snagged and synced with an existing smartdoor so the two work in tandem. 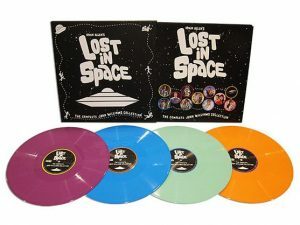 I did not have a smart door to work with, but from the ease of the doorbell and video software and hardware, I would guess the interconnectivity also comes off without a hitch, but I cannot speak to that. The iseeBell is one of the most intuitive and simplistic ways to add security to your home, office, or library on the market today.